Apple has added yet another sports-oriented channel to its video content offerings on its popular set-top box. 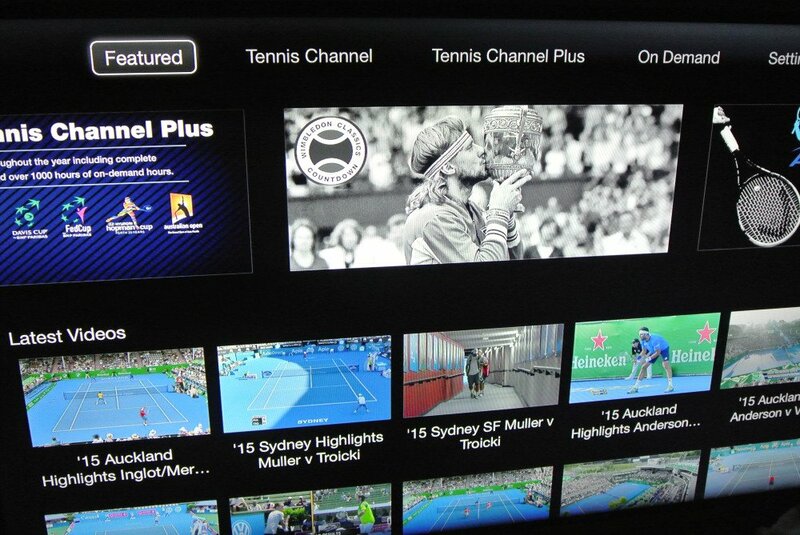 As noted by 9to5Mac, the channel lineup of Apple TV has just been refreshed to include Tennis Channel Everywhere. 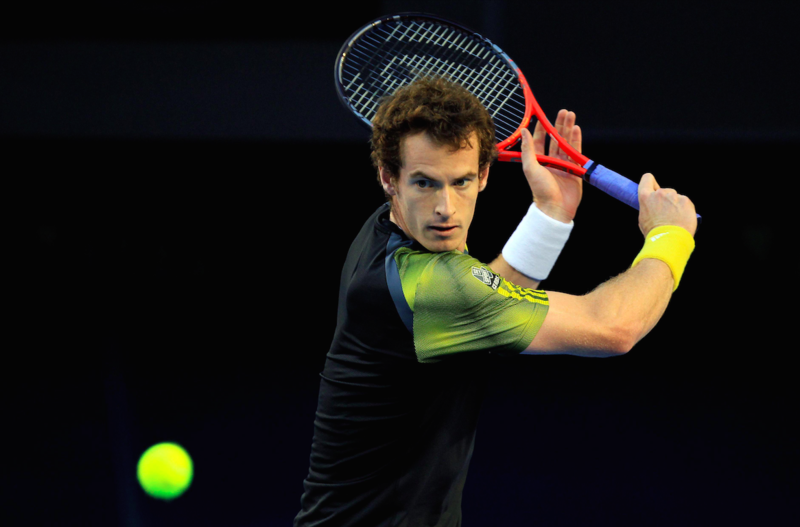 Of course, Tennis Channel Everywhere features content from the eponymous U.S. TV network, including events and other programming related to the game of tennis and other racquet sports. The new Apple TV channel offers access to live streaming of Tennis Channel to subscribers of cable providers including AT&T U-verse, Cox, Dish, DirecTV, and Verizon FiOS. Additional premium content, including live matches not available on Tennis Channel and hours of on-demand programming, is accessible to subscribers of Tennis Channel Plus. 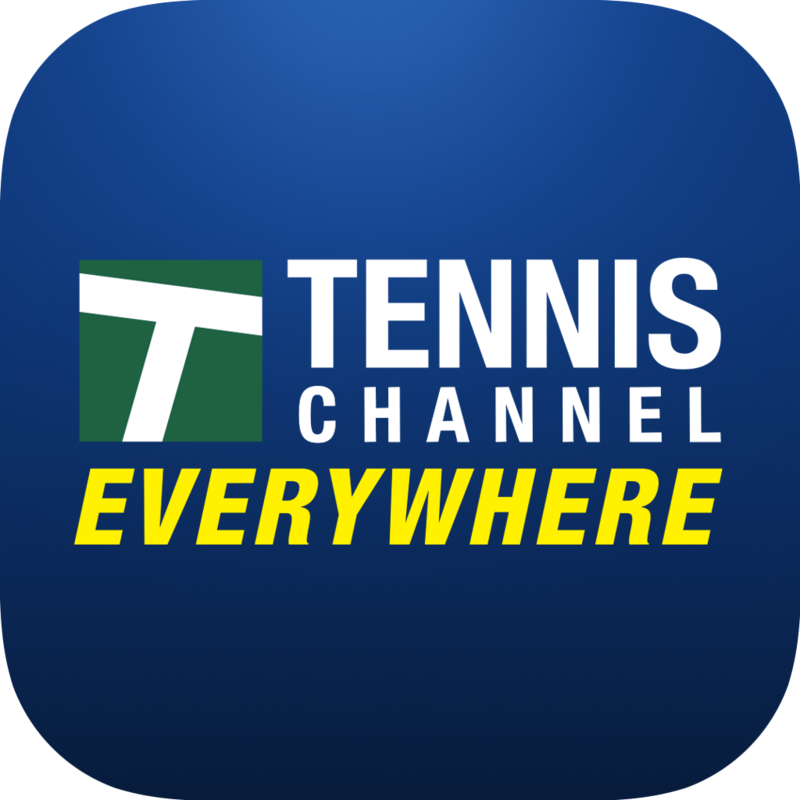 Available for $69.99 per year, Tennis Channel Plus also expands content access in the Tennis Channel Everywhere website and iOS app. 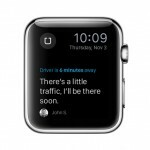 But if you have neither a subscription to a partner cable provider nor a Tennis Channel Plus subscription, you can still watch highlights from recent matches on the Tennis Channel Everywhere channel on Apple TV. Tennis Channel Everywhere comes just a couple of days after the arrival of the Cricket Australia channel on Apple TV. Other sports-oriented channels on Apple TV include ACC Sports, MLB.TV, MLS, NBA, NFL Now, NHL, Red Bull TV, WatchESPN, Willow, WWE Network, and UFC.TV. 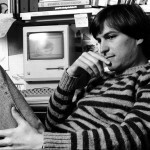 See also: ‘Steve Jobs’ biopic starts filming in historic garage where Apple was founded, Apple and other tech companies settle anti-poaching lawsuit for $415 million, and Game on? Apple patent details an awesome iPhone home button with a built-in joystick.